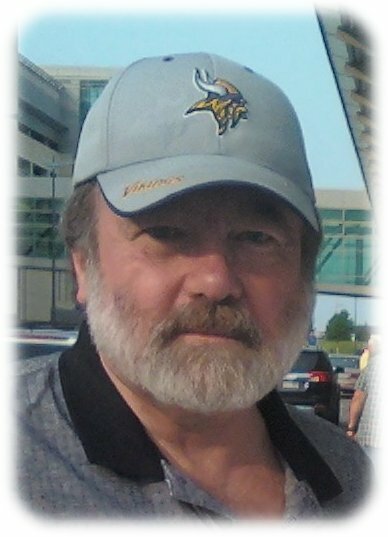 Alan died suddenly at his home on Saturday, Feb. 9, 2019. Alan Lee Curry was born on September 8, 1954 in Mankato, MN., the son of Derl and Delores (Schroeder) Curry. He attended school in Mankato and graduated from Albert Lea High School. Alan was united in marriage to Diane Krowiorz on Nov. 6, 1976 at the home of his parents. He was employed at Lou-Rich in Albert Lea. Alan enjoyed the outdoors hunting, fishing and playing golf. He was a member of the Moose Lodge. Alan is survived by his wife, Diane, children; Lynn (Corey) Rothstein and Joseph (Sarah) Curry. Grandchildren; Kyllah Curry, Alexa Curry and Colton Rothstein. Mother, Delores Curry, brothers; Jeff (Val) Curry and Steven (Tami) Curry. Sisters; Cheryl (Todd) Enderson and Diane (Jason) Boyer. Mother and father-in-law, Marlene and Harold Supalla, many nieces, nephews, cousins, aunts and uncles and friends. Alan’s family was very important to him and cherished the time he had with them and loved them all in his own way. He was preceded in death by his father, Derl Curry and brother Michael Curry.